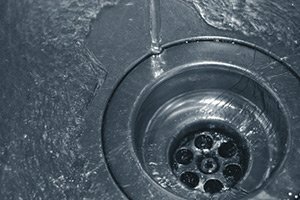 Anytime you find yourself with problems related to your home’s sewer, drain, air conditioning or heating in East Brunswick, NJ, the last thing you want to have to do is waste time combing through reviews, trying to find the best local professional you can to come out and take care of the issue so you and your family can go about your daily lives. Smart homeowners here in the East Brunswick area know that the only name in quality to trust when it comes to all of your home’s heating, air conditioning, sewer and drain issues are the professionals here at Exclusive Heating, Air Conditioning, Sewer, & Drain. Ever since we first opened our doors to the public back in 2010, we have striven to provide nothing but excellence in each and every service we are called on to perform. When you are ready to see the difference that quality can make on your home’s heating, ac, sewer, and drain systems, give our team of professionals a call today and prepare to be amazed. 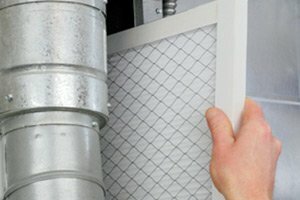 Here at Exclusive Heating, Air Conditioning, Sewer, & Drain, our team of experienced East Brunswick professionals make it our primary goal in every service we are called on to perform to provide our clients with the exceptional quality work they need to get their home back in order, and the knowledge they need to help prevent any further issues in the future. 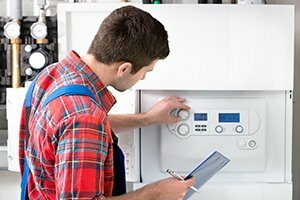 Whether your home is suffering from a heating or AC breakdown, leaking or backed up sewer lines, or drains that just aren’t working like they should be, our team of professionals can be on hand, any time of the day or night to help you get the issue resolved in a timely and professional manner. If you have any questions about our full line of high quality air conditioning, heating, sewer, & drain services, or if you would like to schedule an appointment for service with one of our specialists, give us a call today. Our team of experts are always standing by and would be more than happy to assist you in any way we can. When the temperatures start to heat up during the summer, the last thing you want to have to worry about is your home’s air conditioning system not starting up when you need it most. 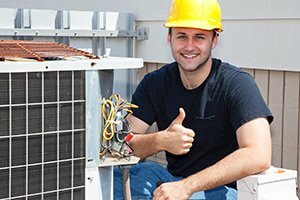 Here at Exclusive Heating, Air Conditioning, Sewer, & Drain, our team of experienced East Brunswick air conditioning service pros have the skill and experience necessary to help you get to the bottom of any issues that might be causing your system less effectively than it should, and give you the quality repairs you need to get everything functioning again like it should be. Don’t get stuck in the heat, give our team of air conditioning service pros a call today. If you are looking for a reliable sewer service, heating and air conditioning company in East Brunswick, NJ then please call Exclusive Heating, Air Conditioning, Sewer & Drain Service at 732-287-6300 or complete our online request form.